MOSCOW, April 11. / TASS /. 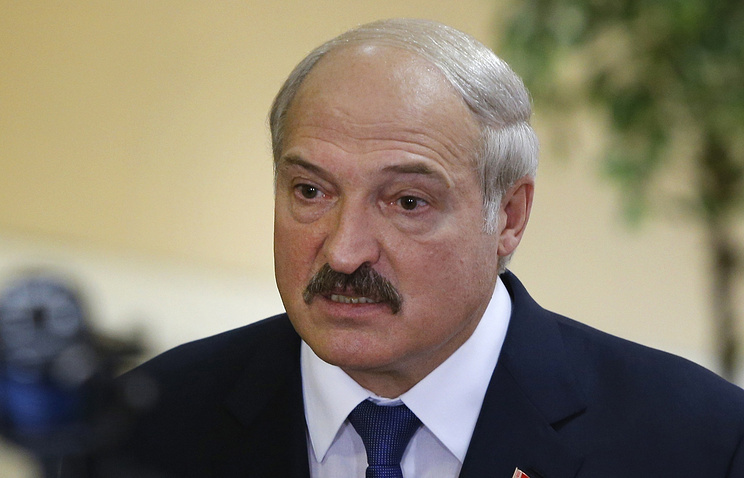 The Kremlin does not agree with the President of Belarus Alexander Lukashenko, who called the closure of the Russian market for several goods from Belarus - ‘sanctions’, Presidential Spokesperson Dmitry Peskov told reporters on Thursday. "Of course, we cannot agree with Alexander. Russia does not impose any sanctions," Peskov said. 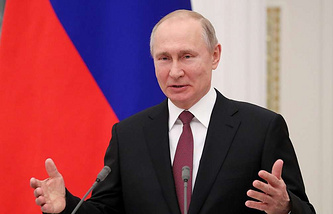 The representative of the Kremlin drew attention to the fact that "there are certain topics on which there is no final understanding on a bilateral basis, topics of a commercial nature related to the economy." "The bilateral work on reaching this most common understanding continues," he assured. Peskov stressed that "Russia, and President Putin spoke about this when he met last time with Lukashenko in Sochi, is still committed to the Union State, to the ideals of improving this Union State in accordance with the documents that have been signed by the leaders of the countries over a decade ago."